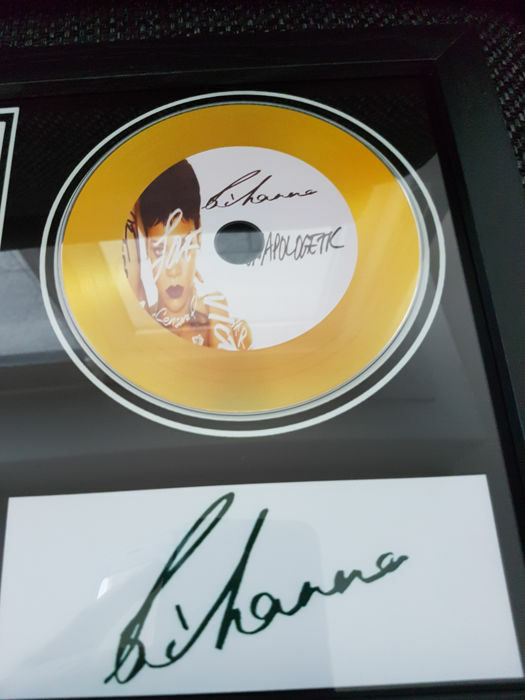 These framed Rihanna & Britney Spears CD's are in excellent condition, these framed CD's are signed (printed) by Rihanna & Britney Spears. 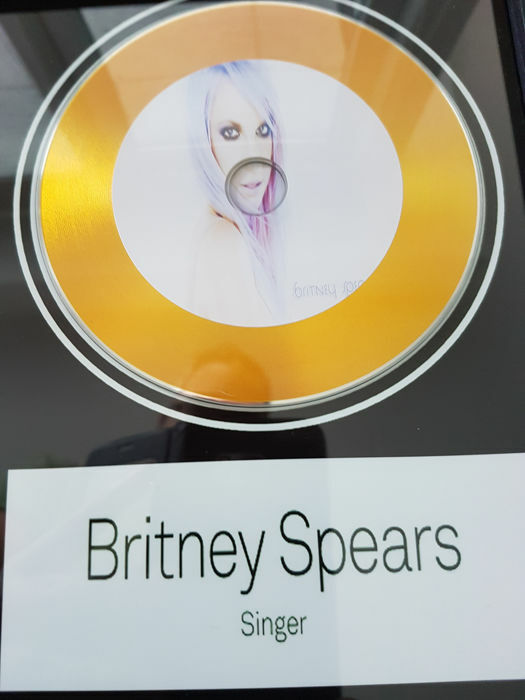 These framed non-official CD's comes in a black frame. As advertised. Well packaged and fast delivery. Recommended. Alles in orde. You see what you get. 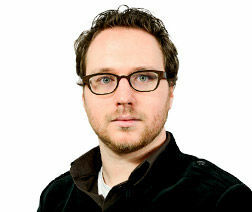 Zeer goed verpakt. El pedido ha llegado esta mañana.En perfecto estado y corresponde a lo puesto en la web. Product is exactly as described. Perfectly well packed. Immediate transport. Mooie items...snelle levering...en goed verpakt. Maar de verzendt kosten waren 15 euro.. moest ik betalen...maar in feite was het 8 euro 60...beetje jammer. Good cooperation and nice goods. Well thank you.